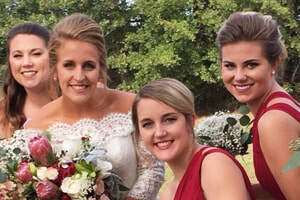 ​to cherish at your Bishop Farm event! ​is at the heart of it all! 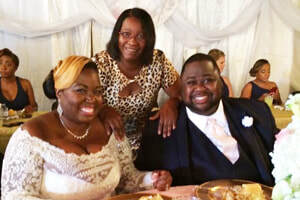 Whether it's a wedding celebration or a party among friends, there's a sense of family connection to enjoy and cherish when we gather together. 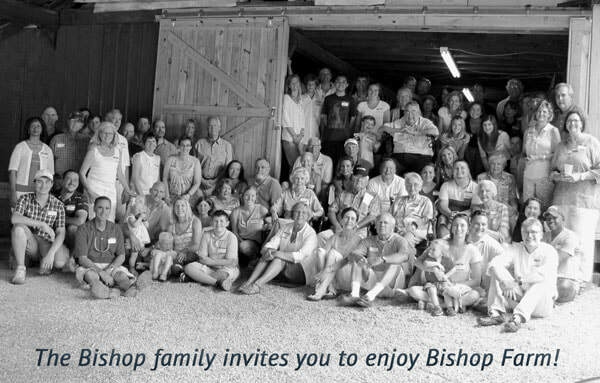 Bishop Farm is family-run and deeply rooted in the spirit of Southern hospitality. Our picturesque property gives you rustic charm and the ease of a warm welcome to make your event one to remember. We're located on the beautiful, rolling hills of Spartanburg County, and an easy drive to many of the region's airports for your out-of-town guests. ​We're 30 minutes from Greenville/Spartanburg's (GSP) airport, 45 minutes from Asheville's (AVL) airport, and 90 minutes from Charlotte's (CLT) airport. Ready to start planning ? We'd love to hear about your event and answer any questions you may have. You can also request a quote or schedule a tour by clicking on "Contact Us" below.